The new website has been created by Aardman, working with digital consultancy Distinction, and was commissioned by Macmillan Children’s Books. 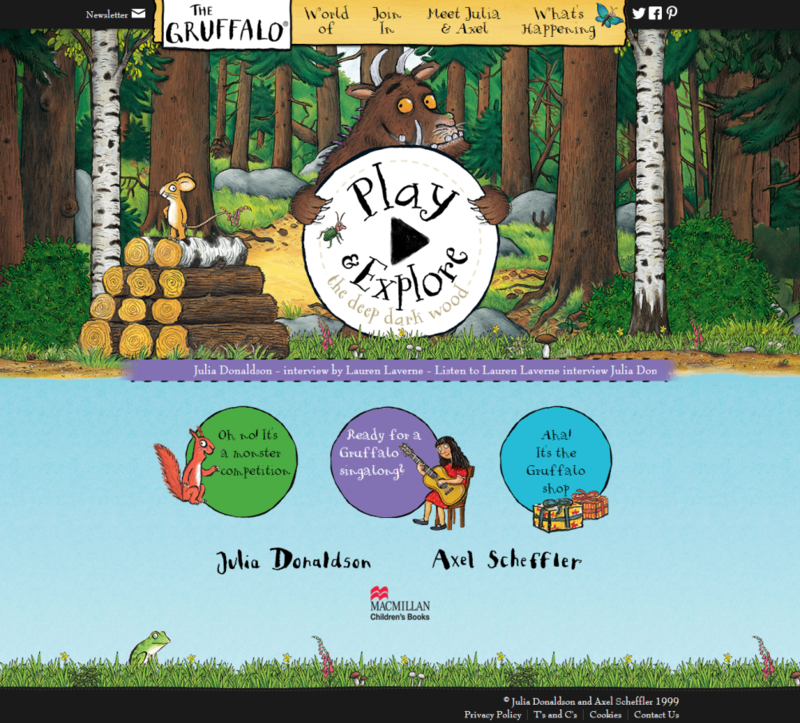 The site is being released ahead of the 15th anniversary of the first Gruffalo book, written by Julia Donaldson and illustrated by Scheffler, which is in 2014. 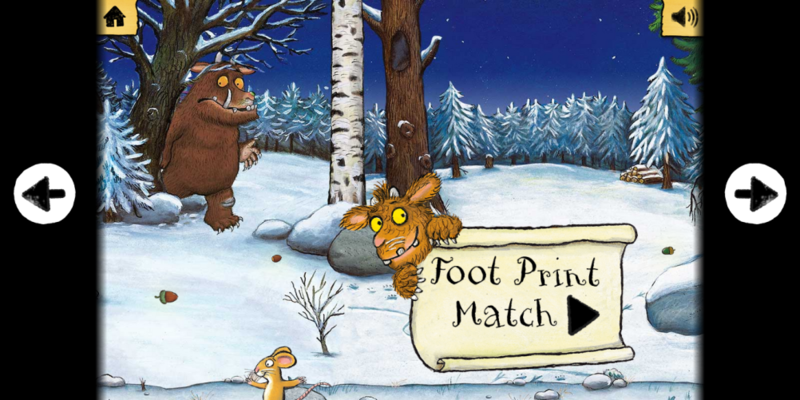 The site is intended as an ‘online home’ for Gruffalo fans. 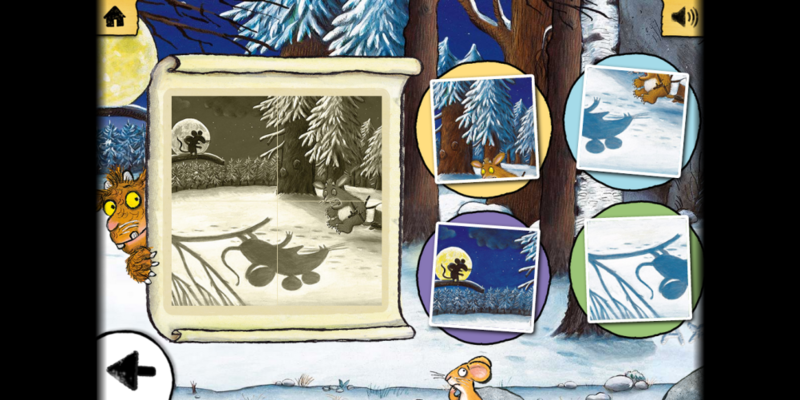 As well is information about the Gruffalo books, films and gifts, it also hosts the ‘Deep Dark Wood’, a collection of games based on Scheffler’s illustrations. George Rowe, producer at Aardman, says, ‘It was really exciting for us to be able to work with such a well-loved character and Axel’s beautiful illustrations. Greg Bloor, creative director at Distinction, says, ‘We approached the website build using a tablet-first approach, since we anticipated that this would be the main device used to access the site. 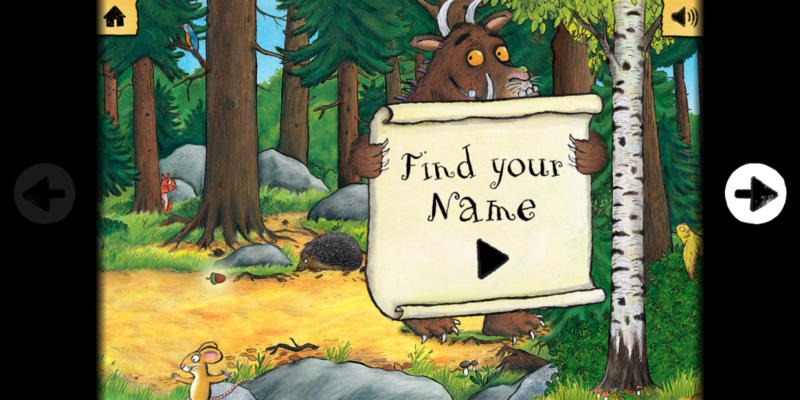 Consultancy Together created a brand style guide for the Gruffalo in 2009, ahead of the release of the Gruffalo film and the launch of a merchandising programme.